Make some fantastic new memories with family and friends on the water during the Easter holidays by exploring, relaxing and enjoying some time out on the Solent. 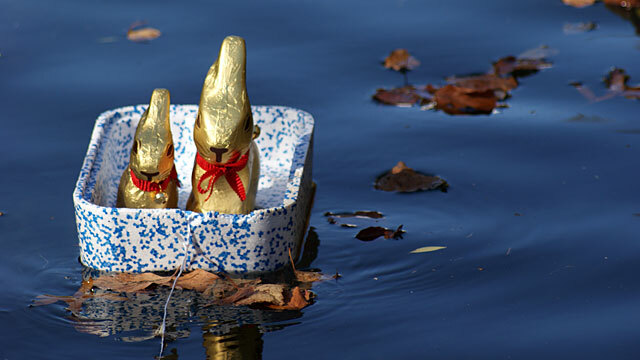 There's a bumper Bank Holiday weekend coming up so make sure your boat is in tip-top condition over the next couple of weeks so you don't miss out on all the Easter boating fun. Here at the Trafalgar Wharf Group in Portsmouth we can help you get ready so you're not rushing around at the last minute. Make sure your pride and joy is anti-fouled, had her oil changed, batteries and pumps checked, safety equipment checked, fuelled, washed and polished ready for showing her off on what could be your first trip of the season. Don't forget we have a brand new chandlery here in the office so if you need anything boaty the chances are we'll have it. There is so much going on in and around the Solent, don't miss out on the Easter egg hunts, family lunches, romantic dinners, exploring beaches, adventures with the kids and time with your loved ones. Give us a call today if we can help you with any of the above and get ready to have a fun packed Easter weekend. Call Corinne on 02392 387833.